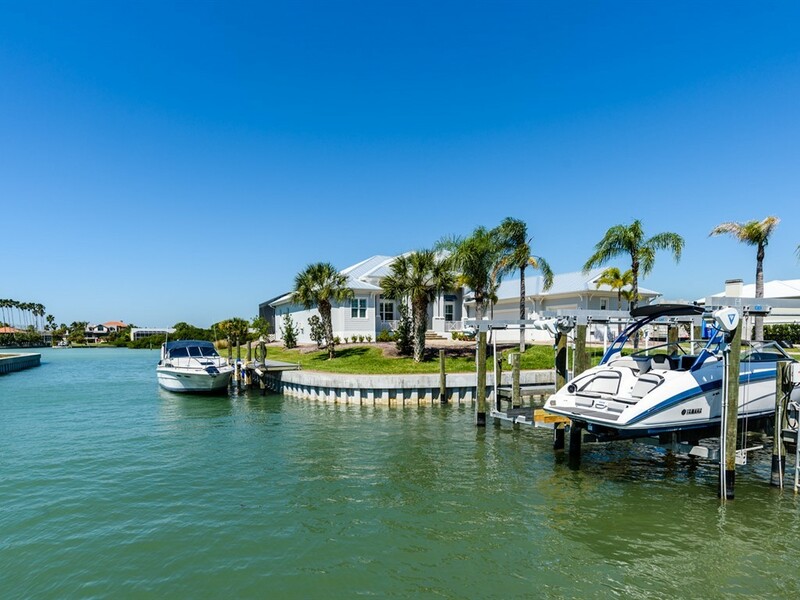 Cassata Estates is located on the Intracoastal Waterway, between the mainland and Casey Key. 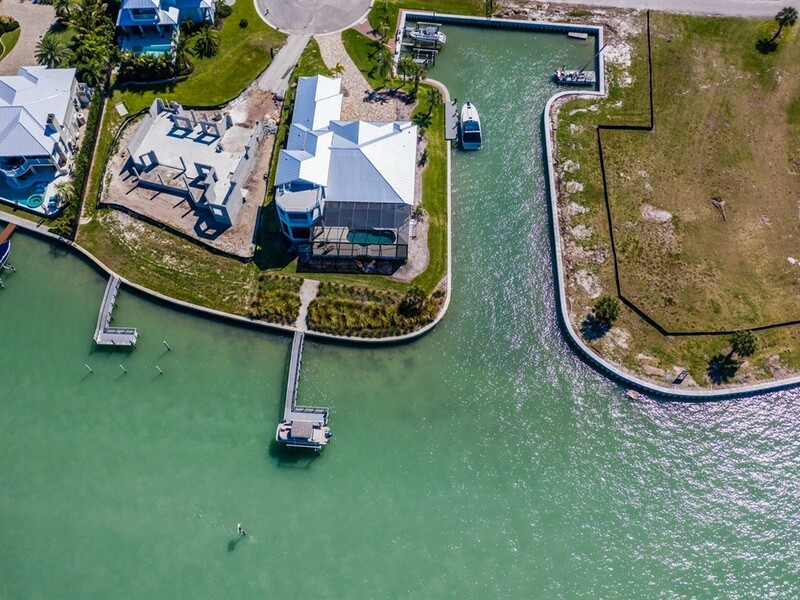 With no fixed bridges, it is just over a mile to the Venice Jetties; an open waterway to the Gulf of Mexico. 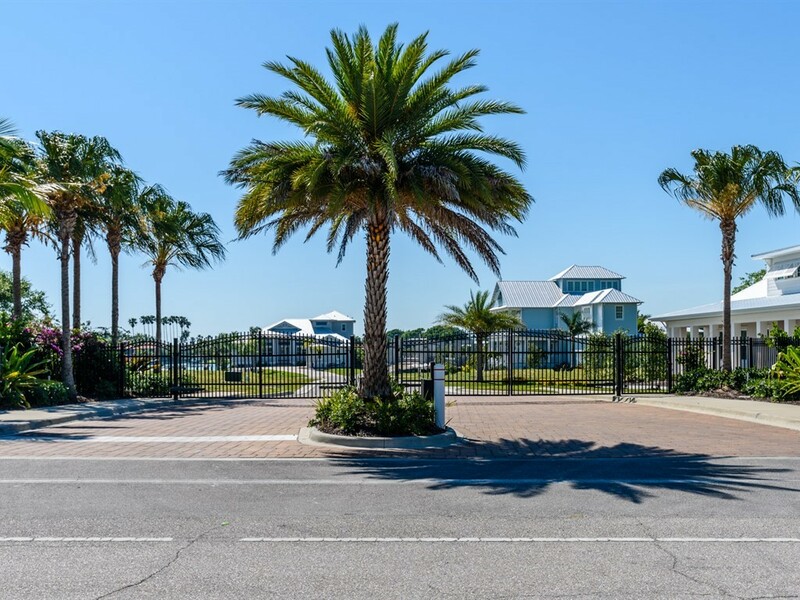 It is a quiet cul-de-sac in a quaint land-condominium community intended to have only seven luxury homes. 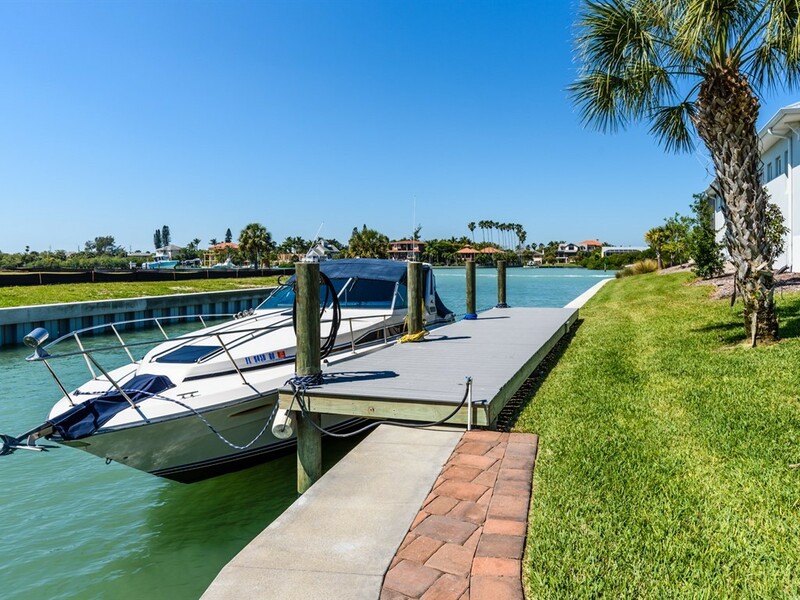 The gated community offers underground utilities and a community boat basin. 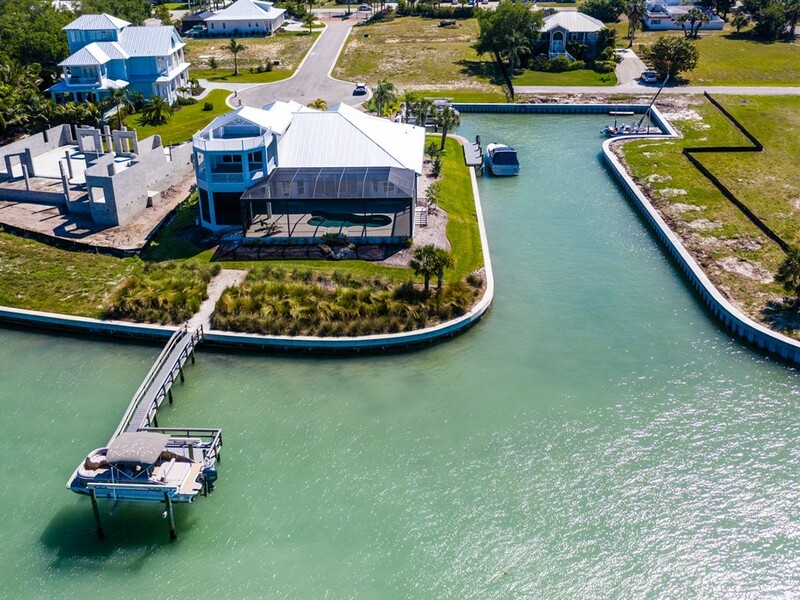 The location is less than a mile to area beaches, island dining, shopping destinations and downtown Venice. It is also close to both I75 and US41 for commuting north and south.